Welcome to God-Living with Chronic Illness! If you are a woman with chronic illness, we would love to have you join our encouragement group at God-Living Girls! We provide positive daily encouragement and online worship every Sunday, as well as a prayer group that’s just for our members. To request to join, click on God-Living Girls, or to learn more, contact Laurie at godlivingwithchronicillness@gmail.com. 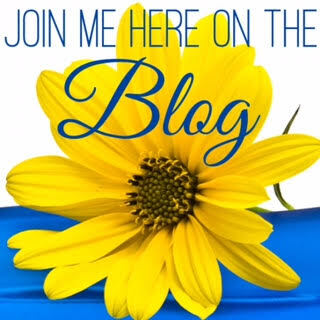 Join me on the God-Living with Chronic Illness blog as we discuss ways to live well with chronic illness. I have found that life can still be good even with chronic illness, and you will, too! Link arms with me, and together we’ll find out how! Looking for resources? You can find them here! We have a long list of articles about how to live well with chronic illness. In addition, we have a list of websites that provide help and info found elsewhere. Click here for instant access. 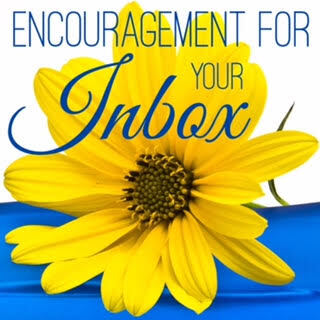 Sign-up here for encouragement about life with chronic illness directly to your inbox! Each month you will get life-giving articles to help you cope with chronic illness and pain, in addition to all the latest info about God-Living Girls.